extern specifies a linkage convention, instead of a language convention. 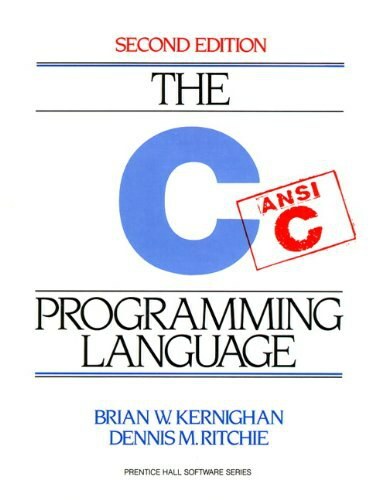 so extern ＂C＂ is often used to link to fortran and assembler codes which conform to C convention. The connection between the language in which we think/program and the problems and solutions we can imagine is very close. For this reason, restricting language features with the intent of eliminating programmer errors is at best dangerous...a language provides a programmer with a set of conceptual tools; if these are inadequate for a task, they will simply be ignored. Good design and the absence of errors cannot be guaranteed merely by the presence or the absence of specific language features.